The exterior of your home is as important as the interiors. Therefore, you need to clean the roof of your home regularly to get rid of any moss or algae. To do so, you need the services of a reliable company for roof moss removal so that you get the results that you desire. You can rely on us for reliable services of roof moss removal as we use the best quality roof cleaning products while washing. We have been in the business for a long time and are well-versed in all the nuances of the roofing trade. As it is always exposed to the elements, the roof starts looking ugly and faded fairly quickly. You need to get proper roof moss removal services to ensure that it does not eat into the roof, causing leaks. 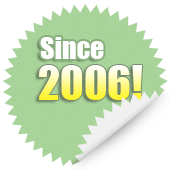 We have been offering superior roof moss removal services in Bellevue for a long time. You can stay assured that the roof moss removal cost is fair, as we charge reasonably. We take care that the existing tiles or shingles are not damaged and that they are cleaned in the proper manner. 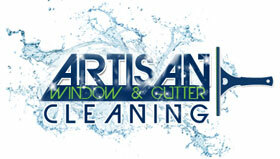 We will schedule the cleaning process to fit your schedule and needs. With us as your roof cleaning company in Bellevue, you can stay assured that you’ll be receiving the best services at the most reasonable prices. If the roof of your home is dirty and ugly due to the growth of moss, you need a reputable roof cleaning company that serves Bellevue. 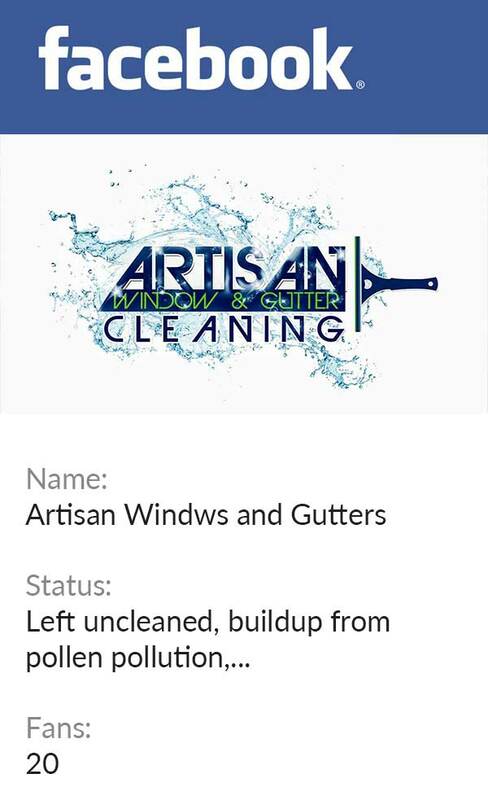 Call Artisan Window & Gutter Cleaning at 206-607-6057.